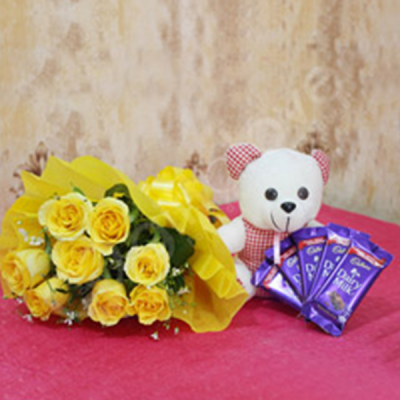 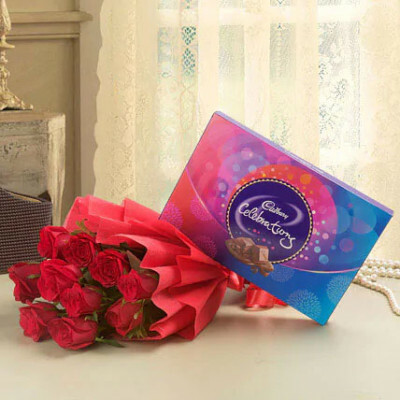 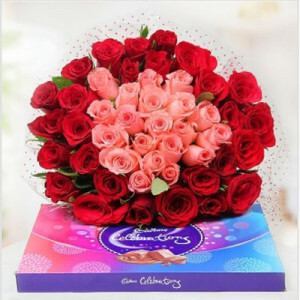 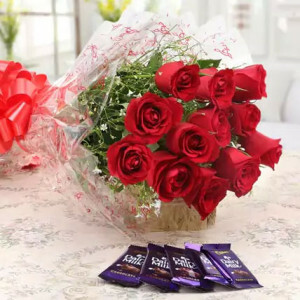 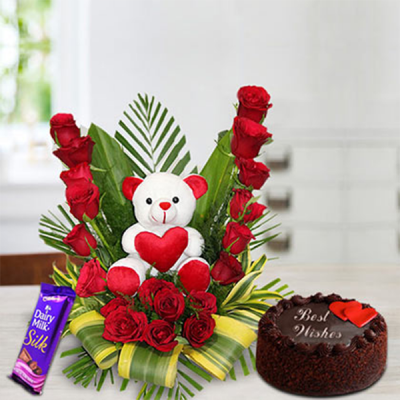 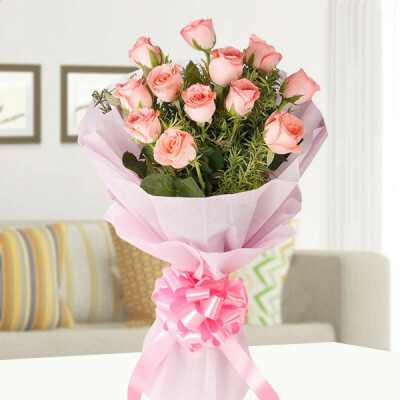 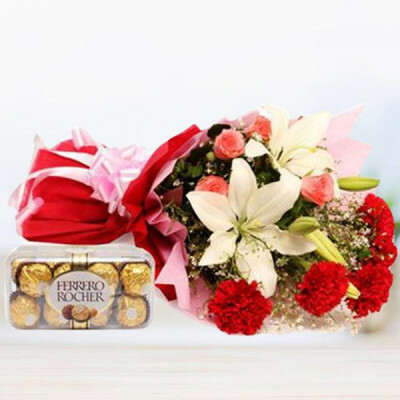 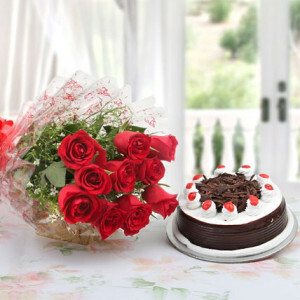 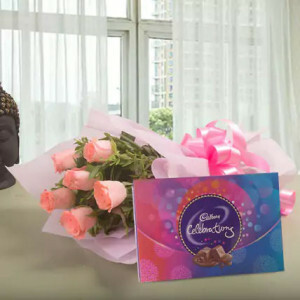 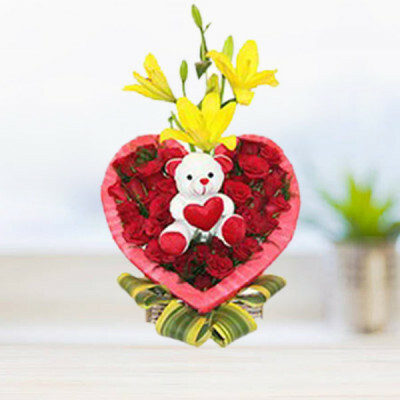 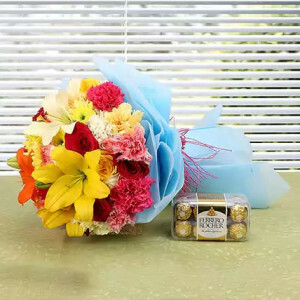 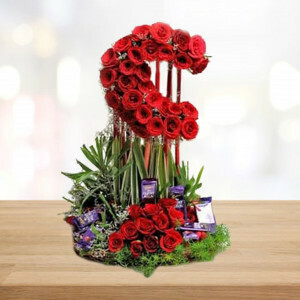 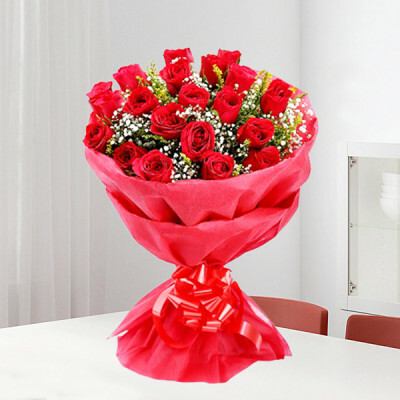 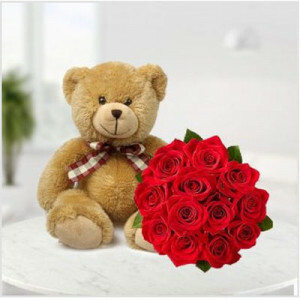 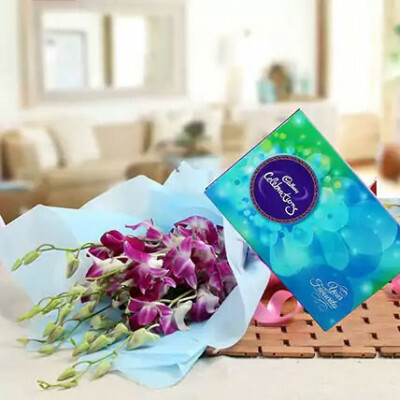 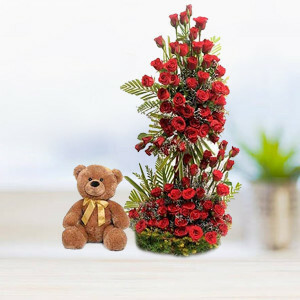 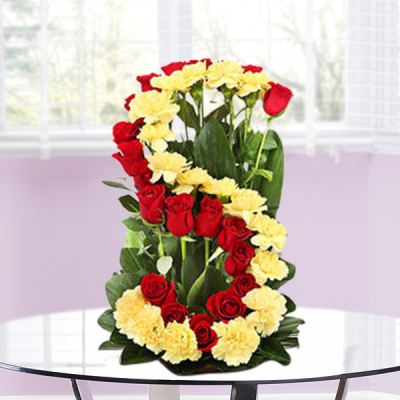 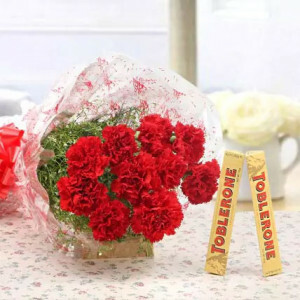 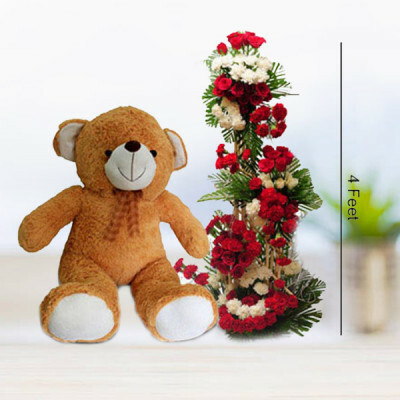 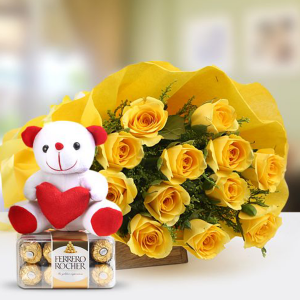 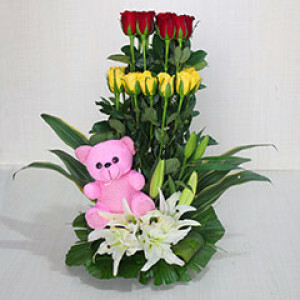 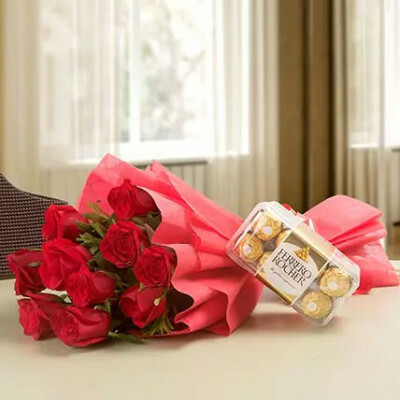 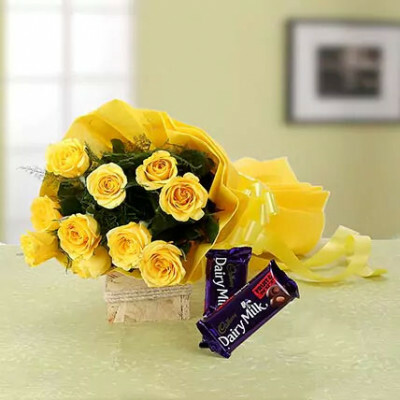 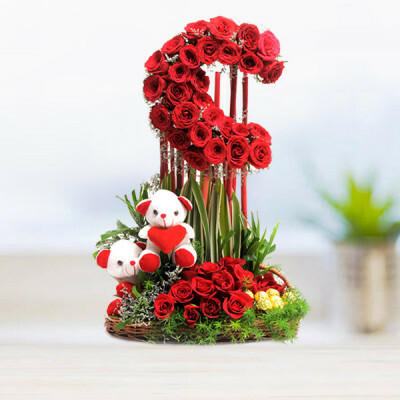 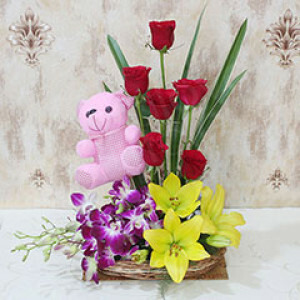 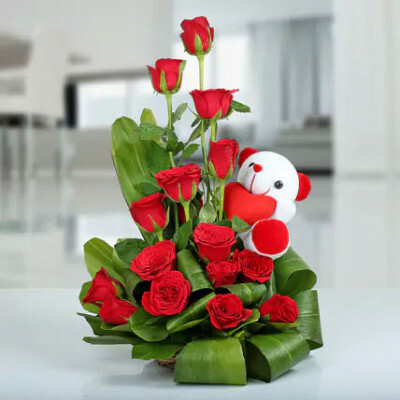 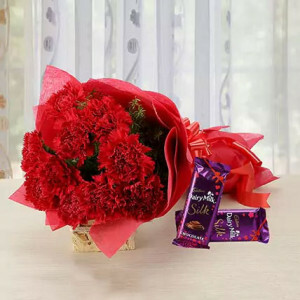 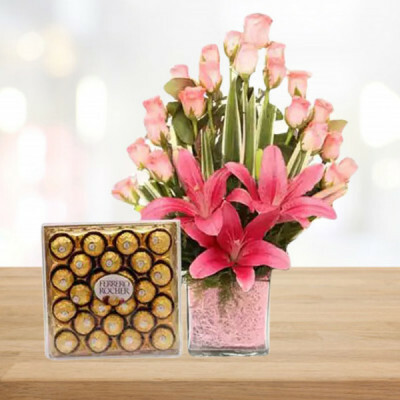 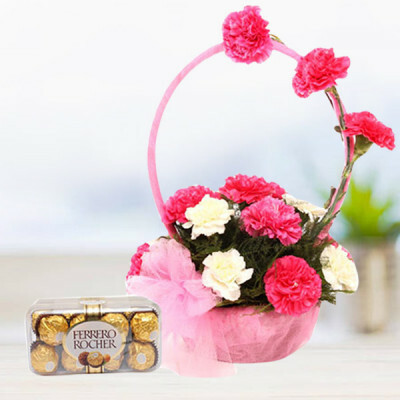 Send your love with the fragrance of gorgeous roses, orchids, lilies, and more, with MyFlowerApp’s online flower delivery in Kanpur. We will create exquisite floral arrangements, designed by expert florists, with fresh, handpicked flowers. 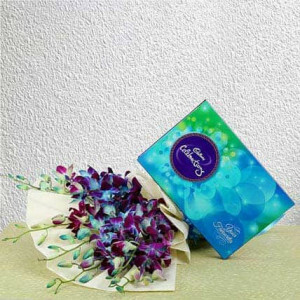 We will deliver them anywhere in the Leather City of the World, within 3 hours. 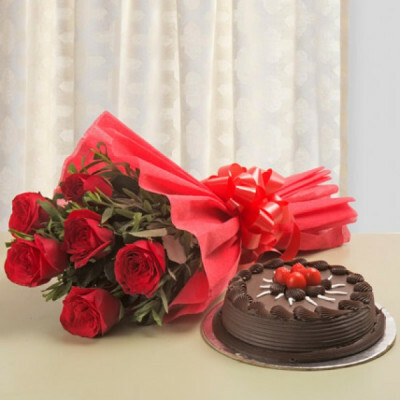 You can also add chocolates, gifts, and cakes to combo.